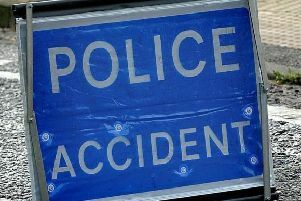 Two lanes have been closed on the M23 following a three-vehicle crash this morning (April 15). Two cars and a lorry have collided northbound along the motorway just after junction 9, leading to Gatwick Airport. Heavy congestion is being reported northbound to junction 10, leading to Crawley and Balcombe, and southbound on the M25 affecting routes to New Chapel and Blindley Heath. Lanes one and two have been closed and long delays are continuing.